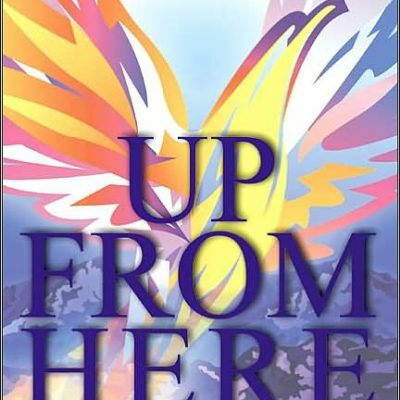 Vanzant presents another spiritual interpretation of the African American experience. 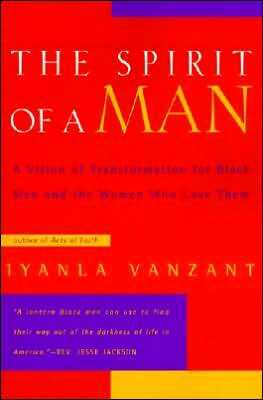 This time, the focus is on “black men and the women who love them.” She provides valuable insight into a self-help approach that men can implement to analyze, explain, and improve their conditions and relationships. She notes in her introduction that she received a vision that inspired and led her to write and speak to and for black men. 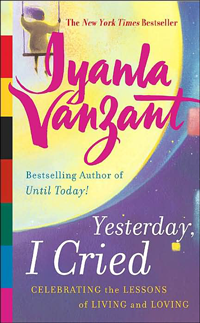 She expresses her insight in 13 chapters ranging from “A Million Men Marched” to “The Principles of Spiritual Manhood.” Vanzant succeeds in probing the many issues that confront black men in this society and challenges them to deal with their situations from a spiritual understanding rather than an intellectual analysis. Although the targeted audience is African American men, the information will be well regarded by African American women. 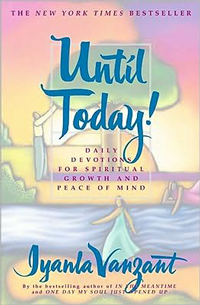 Vanzant’s popularity and success in the area of spiritual consciousness will make this volume another valued addition to a library and private collections.